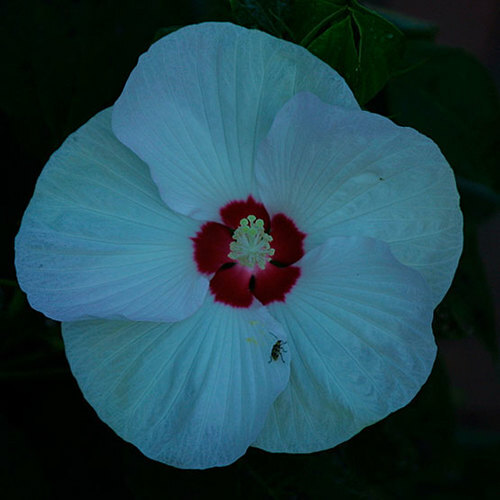 Hibiscus is a large genus of more than 200 species of shrubs, trees, annuals, and perennials from warm-temperate, subtropical, and tropical areas around the world. 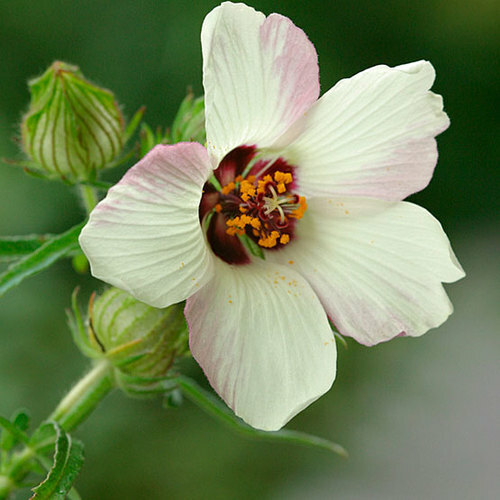 From spring to autumn, they bear showy, often large, brightly colored or white flowers, often with contrasting marks or prominent, colorful stamens. 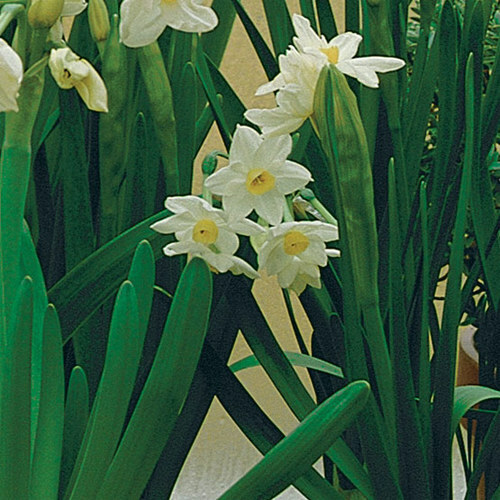 Flowers are generally funnel-shaped with 5 or more large petals. 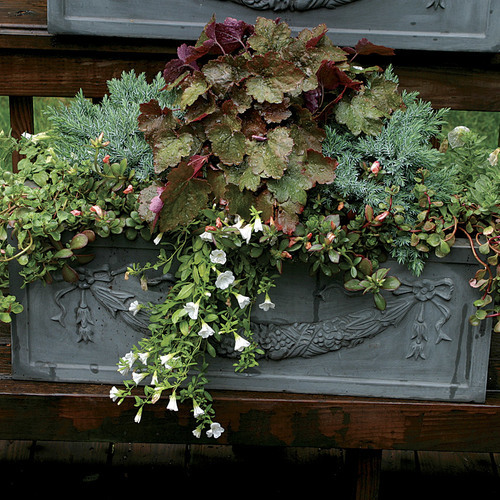 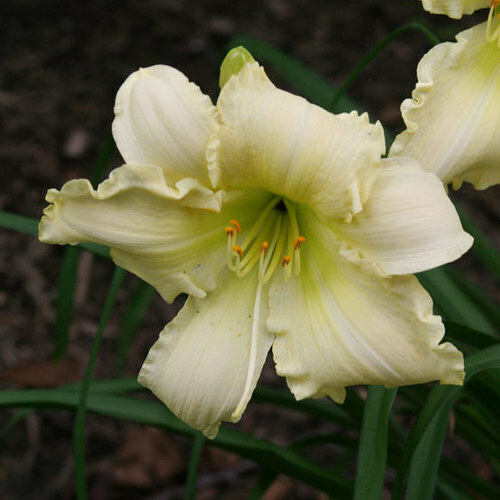 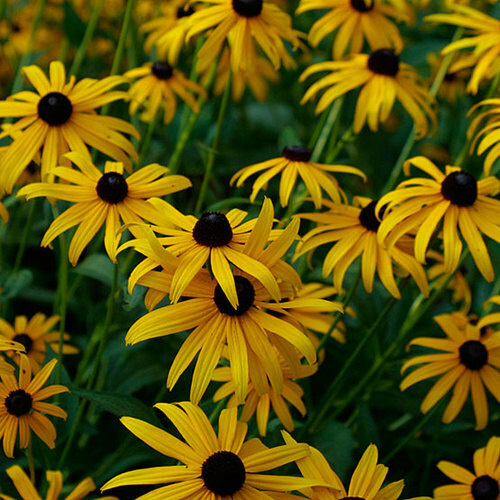 Grow these beauties in a sunny border, in a container, or in a greenhouse. 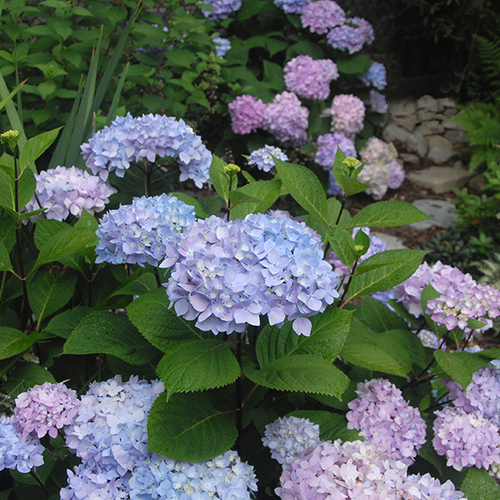 Noteworthy CharacteristicsLarge, funnel-shaped flowers in shades of red, pink, purple, blue, yellow, or white. 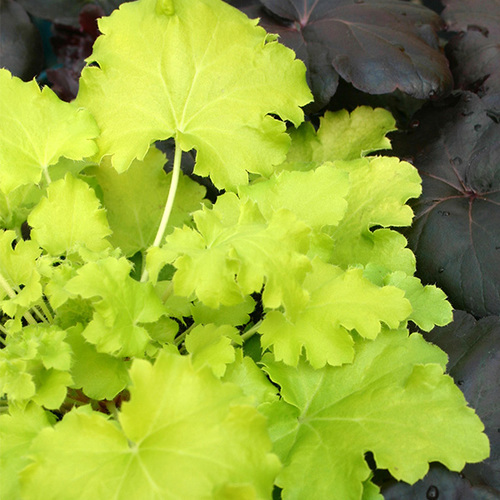 CareIn the garden, grow in full sun and rich, moist but well-drained soil with a neutral to slightly alkaline pH. 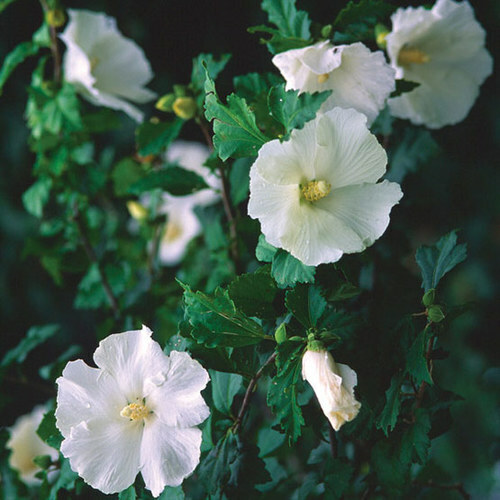 Under glass, grow in bright filtered light in a site with moderate humidity and good ventiliation. 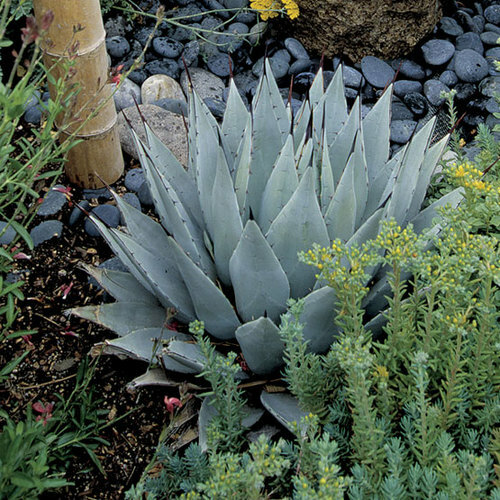 Water sparingly in winter. 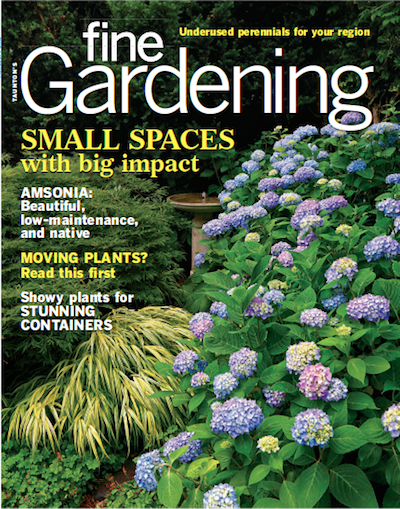 PropagationIn spring, sow seed at 55-64°F. 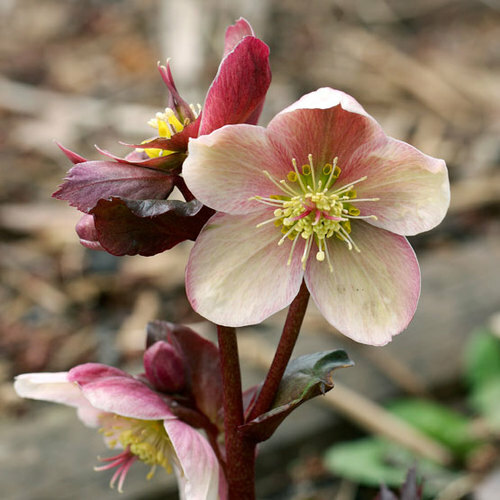 Perennials may be divided in spring. 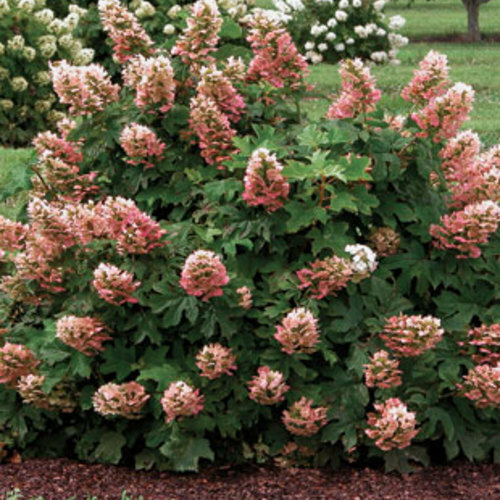 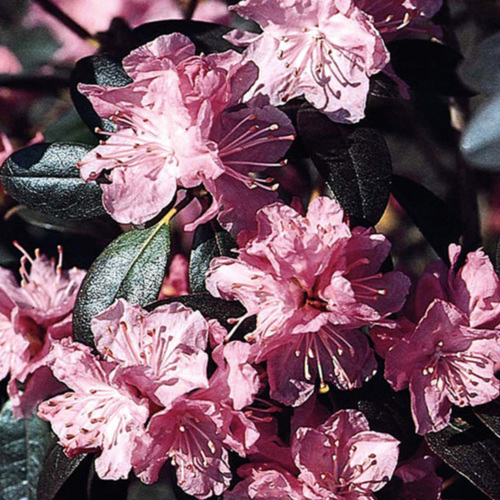 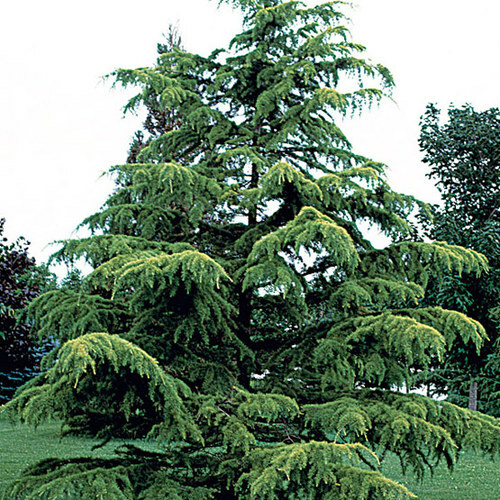 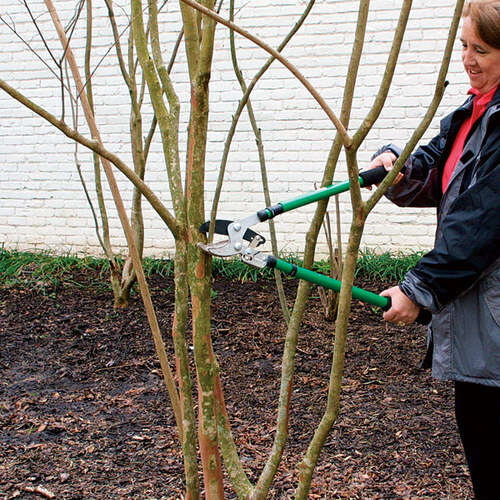 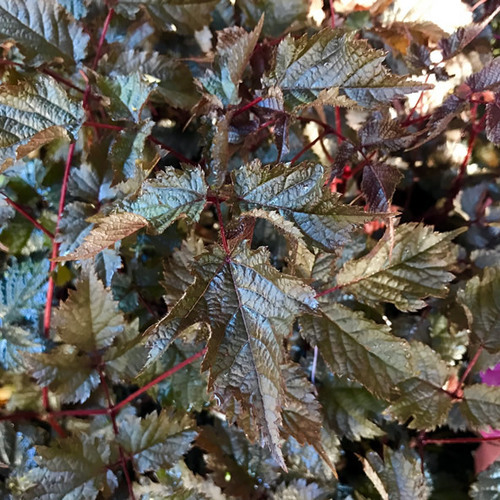 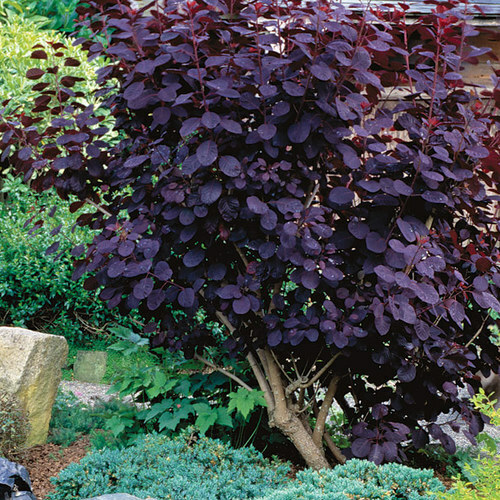 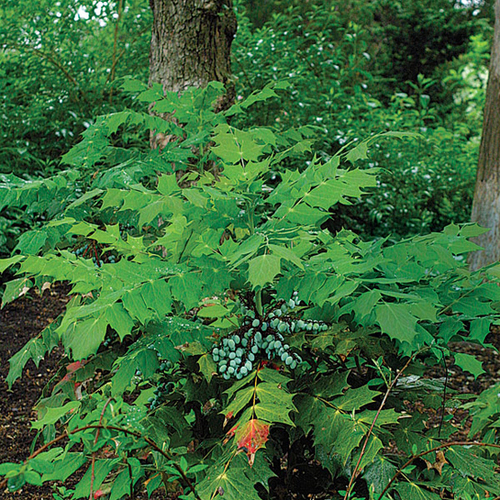 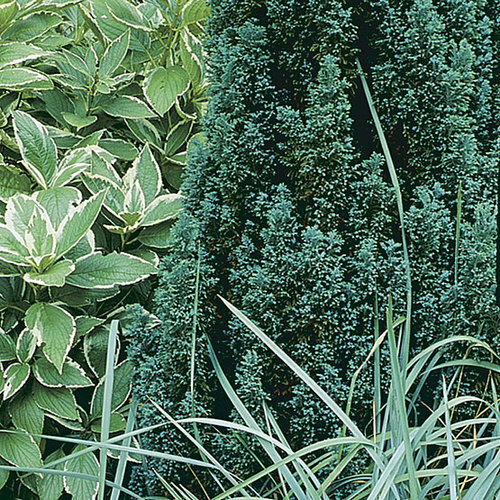 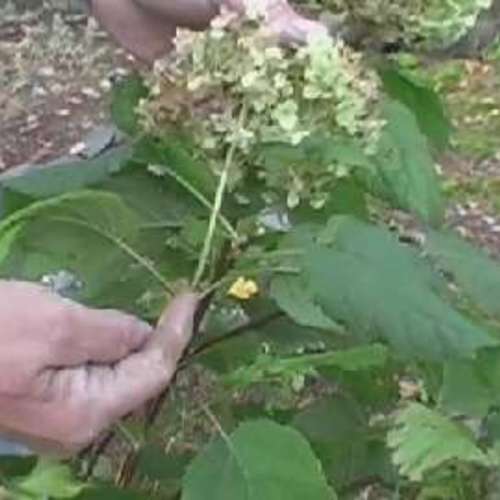 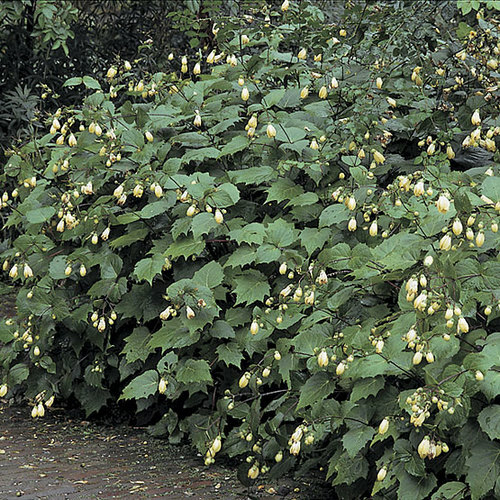 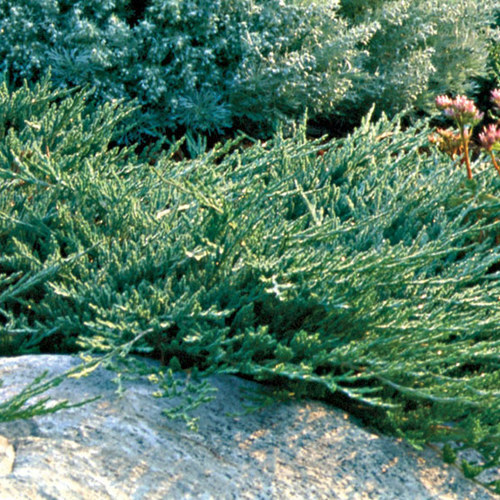 Shrubs may be propagated from greenwood cuttings in late spring, or semi-ripe cuttings in summer. 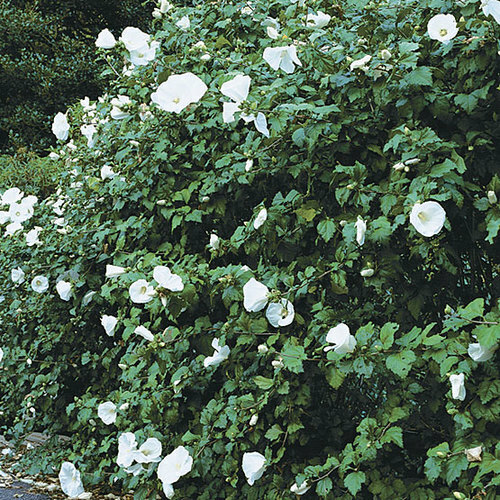 Plants may also be layered in spring or summer. 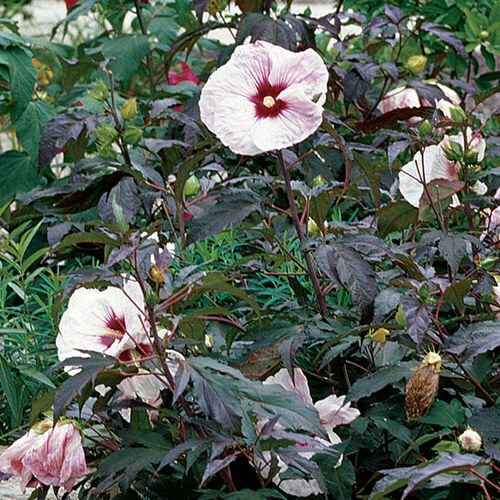 ProblemsHibiscus are prone to rust, fungal leaf spots, bacterial blight, Verticillium wilt, viruses, and stem and root rots. 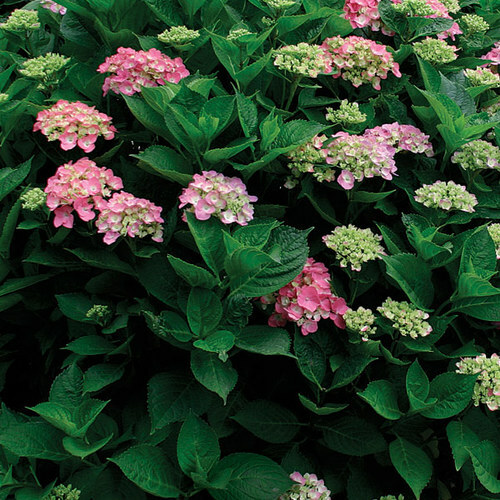 Whiteflies, aphids, mealybugs, scale insects, mites, Japanese beetles, and caterpillars can also be troublesome.